Start taking classes at UV Latin Dance and other studios! 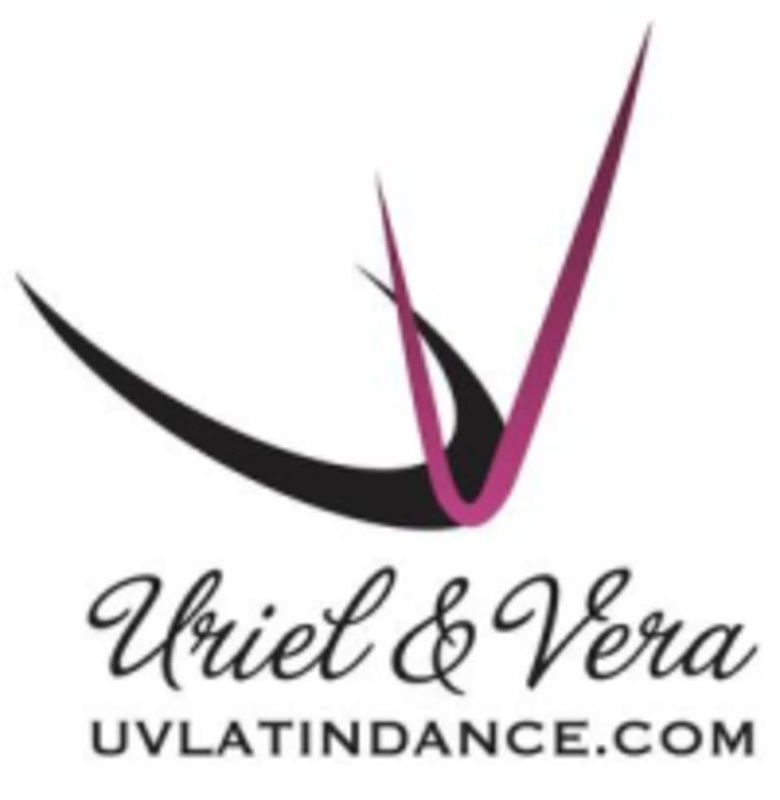 UV Latin Dance Academy offers some of the best in Salsa and Bachata instruction around from World Champion dancers, Uriel Garcia and Vera Rowe. UV Latin Dance Academy is a progressive program that is built around mastering the foundational moves of Latin Dance. The UV Latin Dance Academy can help you become a confident social dancer, a powerful performer or a competitive champion at the amateur, semi-professional and professional level. Ralph was fantastic ! Thanks for a really informative fun-dementals class ???????? Awesome class. Hazael breaks fundamental dance moves down to the basics. The tips he provided along with the drills really improved my dance skills in just one class.